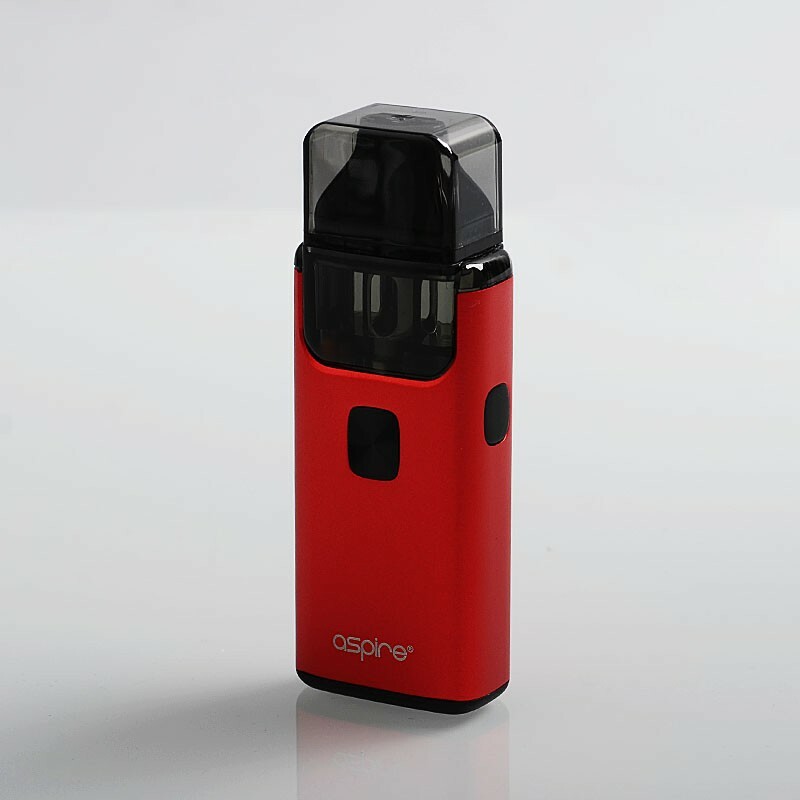 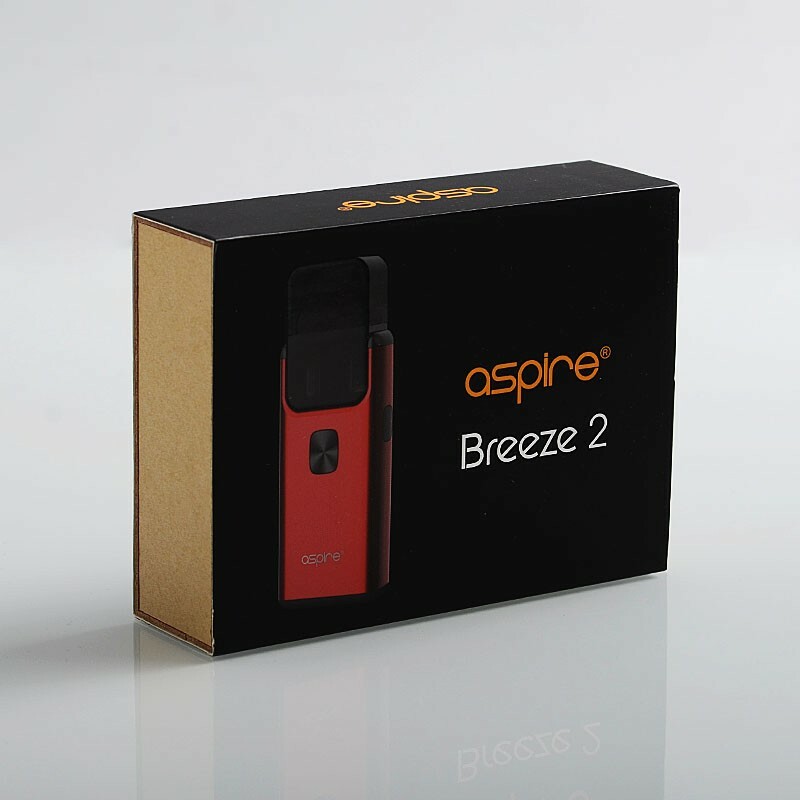 The authentic Aspire Breeze 2 AIO Kit has a built-in 1000mAh battery, it has an improved filling method compare to its previous version. 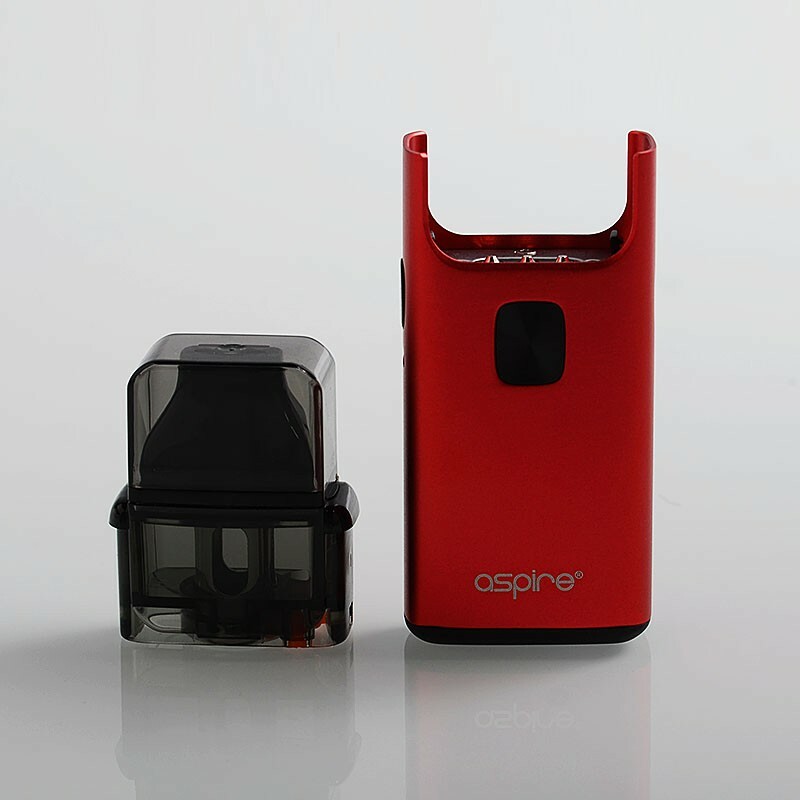 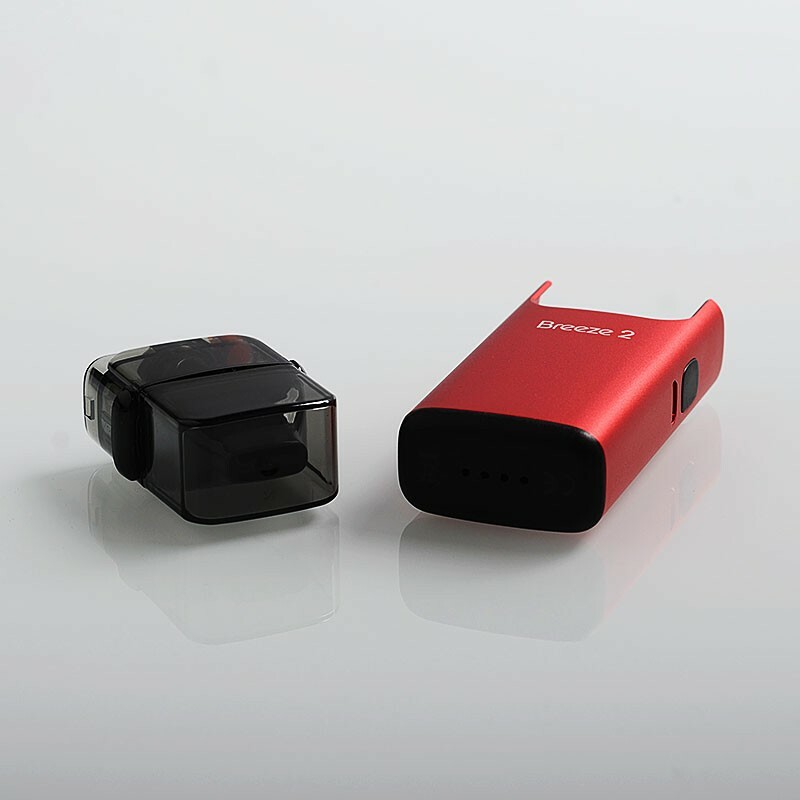 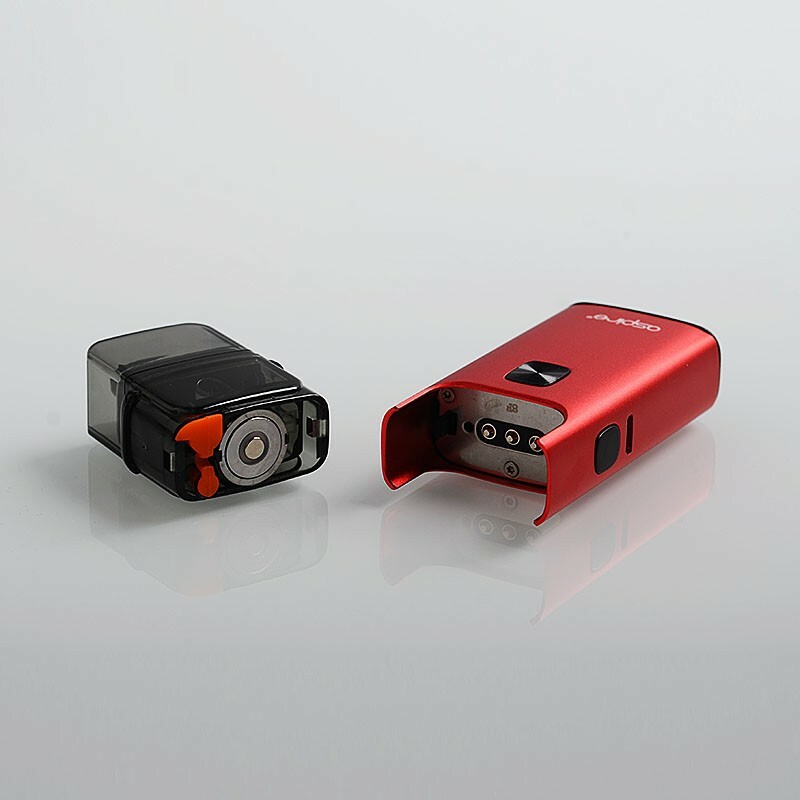 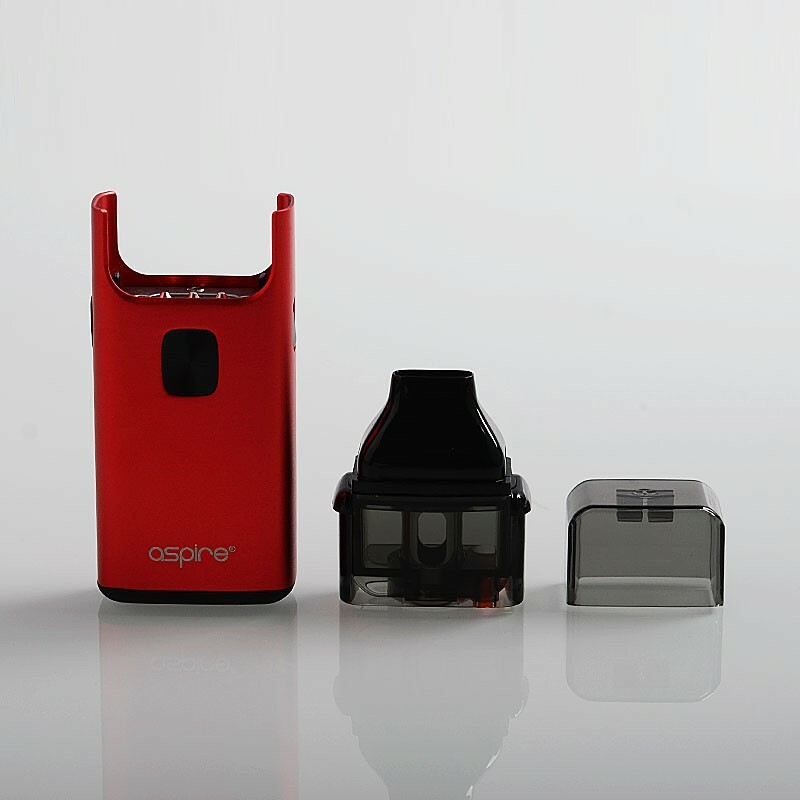 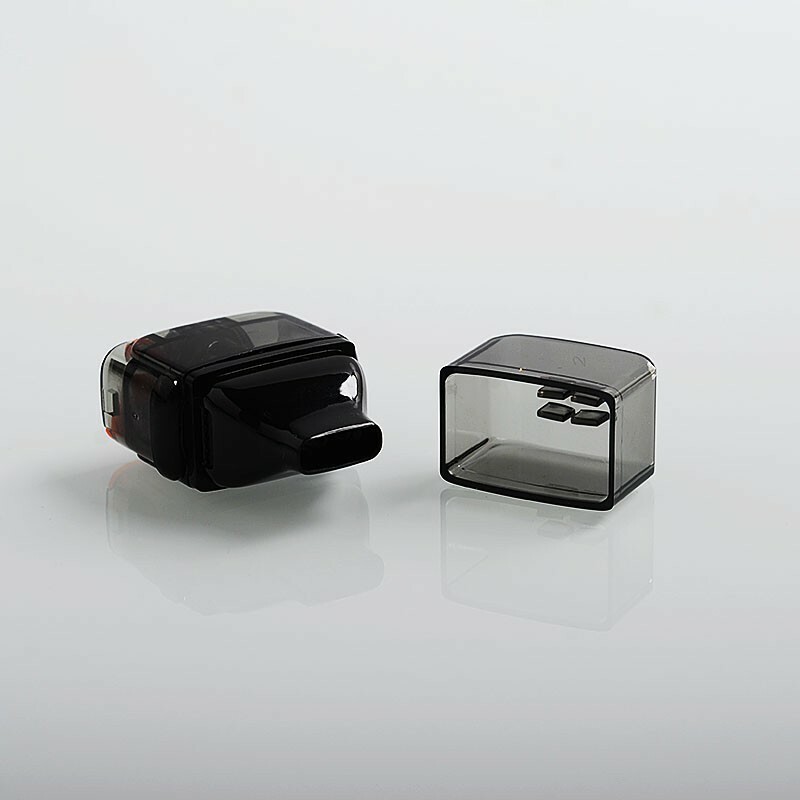 The same compact and ergonomic design but a more convenient pod system that holds 2ml capacity e-juice. 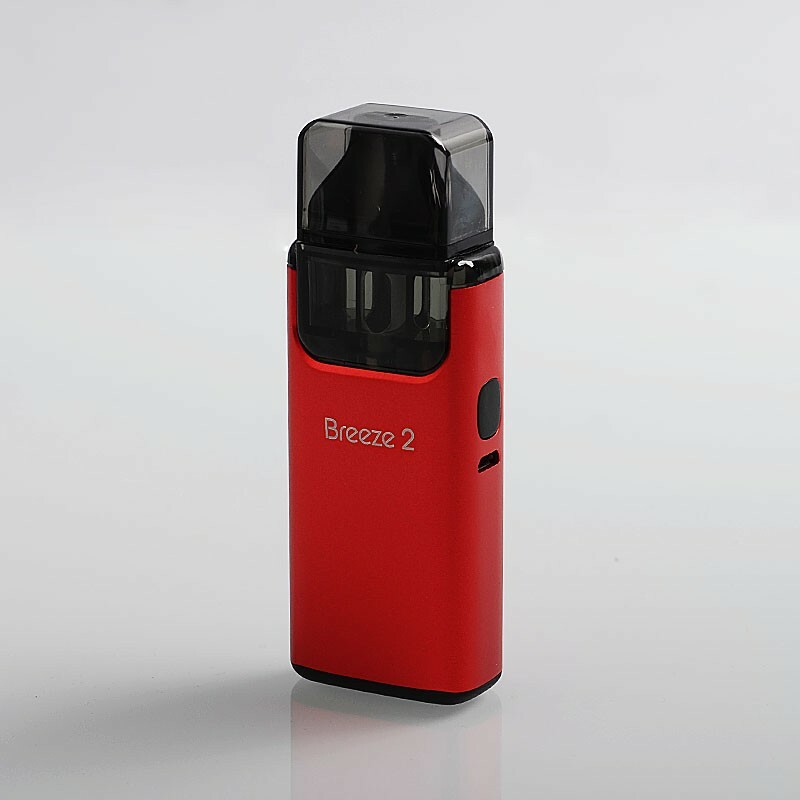 It is ergonomic and comfortable to hold. 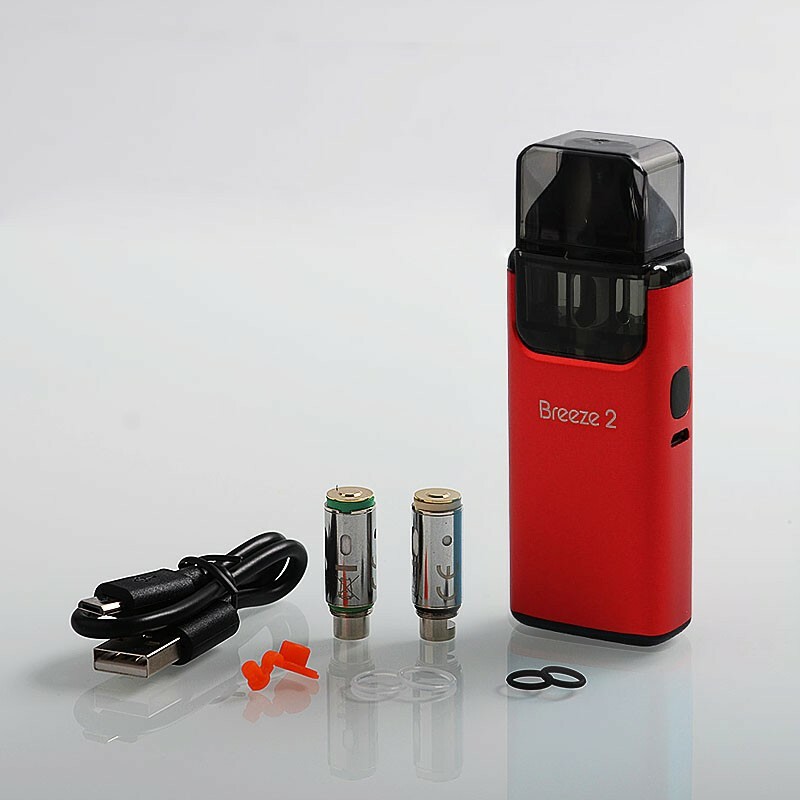 The great U-tech coil technology ensures you a flavorful vape. The 1ohm coil is recommended for nicotine salt.